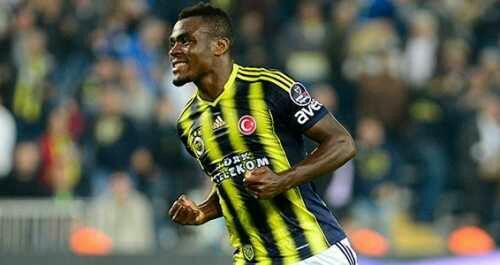 Emenike was sent out on loan to United Arab Emirates side, ‎Al Ain and London club West Ham after his relationship with the Fenerbahce fans turned sour but is now enjoying a new lease of life having been previously linked with a move away from the club. The former Karabukspor of Turkey forward has scored three goals in two pre-season friendlies including two goals against Greek side Panathiniakos ‎in the last game. OPINION: Is pogba really worth £100M?